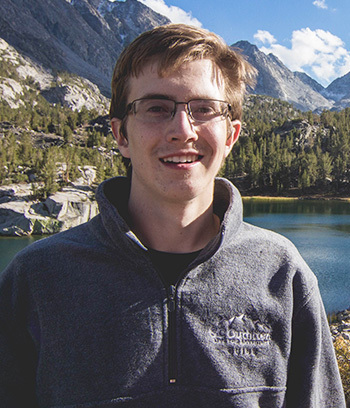 As an Interdisciplinary Studies major, I am researching with Professor Travis Longcore how light pollution might affect wildlife, the human experience, and astronomical observations across the National Park Service’s 408 units. I’m developing and carrying out a methodology for analyzing and processing remote sensing data from the Visible Infrared Imaging Radiometer Suite (VIIRS) Day-Night Band. Next, our team will develop a protocol for processing our data, and solicit peer review from knowledgeable experts. Once our protocol has been verified, I will gather the necessary data such as VIIRS datasets and national park shapefiles. As those are located, I will place them into a new geodatabase and process the data to identify how much light pollution is in and around each park. I am confident that with this interdisciplinary background, I will have the skill sets that I can apply to almost any career or use to pursue my interests in the environment and natural resources.